Computer Vision and Robotic is one of the most challenging area of 21st century. Its application ranges from Humanoid to Man-less-plant, Deep-sea-application to Space application, Agriculture to Medicine, House hold good to Industries. Today’s technologies demand to produce intelligent machine, which are enabling applications in various domains and services. Robotics is one such area which encompasses number of technology in it and its application is wide spread. Computational or machine vision is the most challenging tool for the robot to make it intelligent. To perceive the real world scenario which is 3D in nature from the normal camera which takes images in 2D plane is the most challenging job for the researchers who are working in this area. International Conference on Computational Vision and Robotics (ICCVR) aims to provide a forum for presentation of new research results and demonstration of new systems and techniques in the area of Computer Vision and Robotics. The conference aims to bring together developers, users, academicians and researchers in the this area and business community for sharing and exploring new areas of research and development and to discuss emerging issues facing business organizations in the knowledge economy. 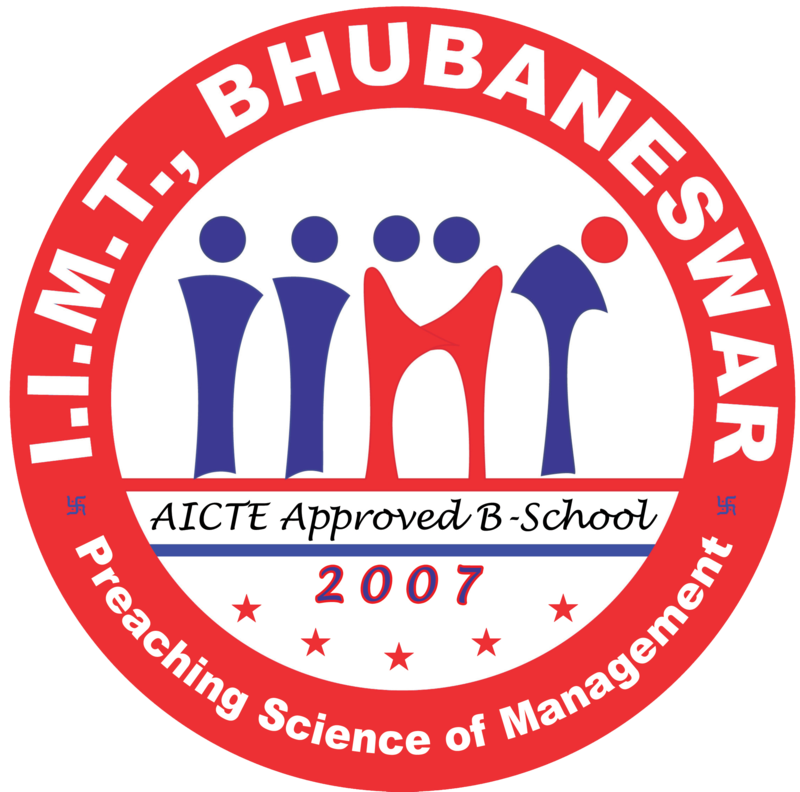 This annual conference is organized by Interscience Institute of Management and Technology, Bhubaneswar on behalf of International Journal of Computational Vision and Robotics. The goal of this conference is to provide a broad platform to the key areas of Computational Vision and Robotics along with emphasizing various application sectors. It aims to bring together researchers, practitioners and scholars from both academia and industry to share their knowledge, exchange ideas and establish new collaborations. New algorithms with empirical, theoretical, psychological, or biological justification. Experimental and/or theoretical studies yielding new insight into the design and behavior of learning in intelligent systems. Applications of existing techniques that shed light on the strengths and weaknesses of the methods. New learning tasks (e.g., in the context of new applications) and of methods for assessing performance on those tasks. Development of new analytical frameworks that advance theoretical studies of practical learning methods. Computational models of data from natural learning systems at the behavioral or neural level; or extremely well-written surveys of existing work.